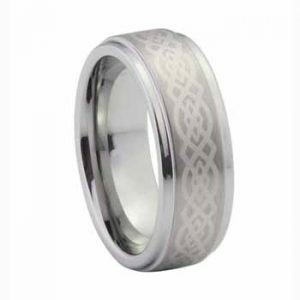 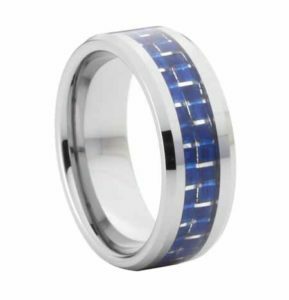 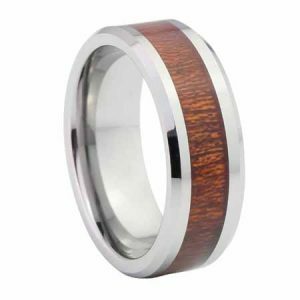 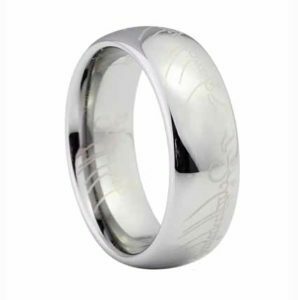 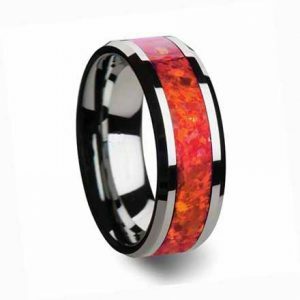 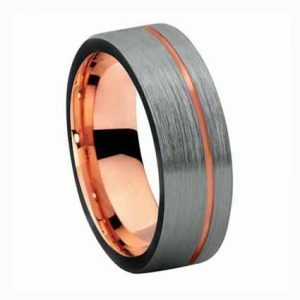 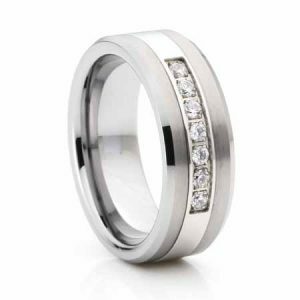 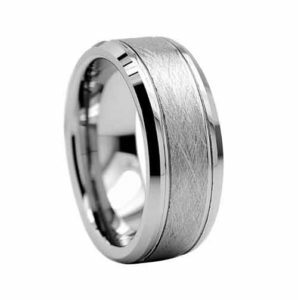 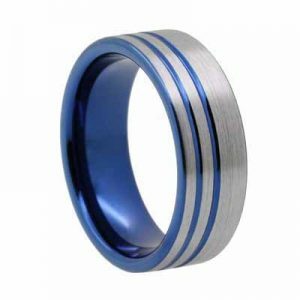 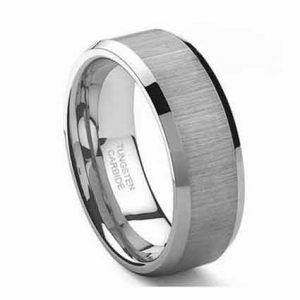 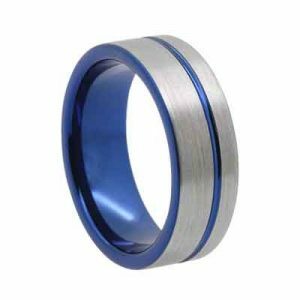 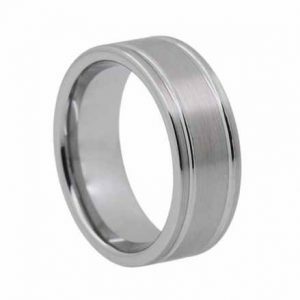 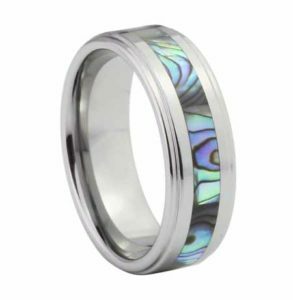 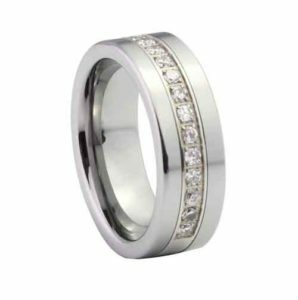 Tungsten Carbide wedding rings are one of the most incredible pieces of jewelry in our day and age. 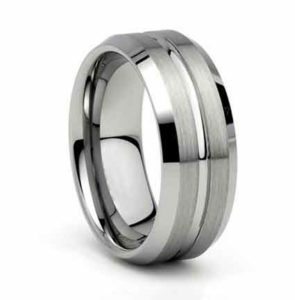  Unlike rings made of traditional metals such as gold, silver or platinum, tungsten is almost indestructible. 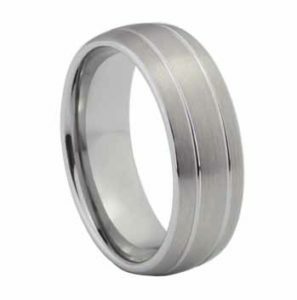 The only thing that can scratch a tungsten ring is a diamond, the hardest element known to man. 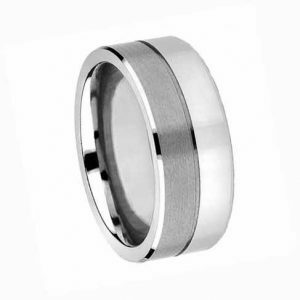 With tungsten carbide you no longer need to worry about your ring bending by slamming in in something. 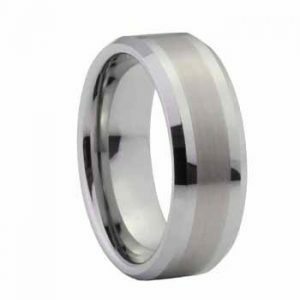 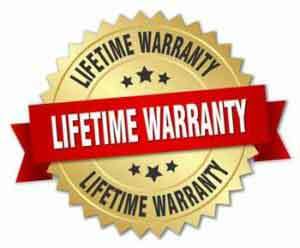 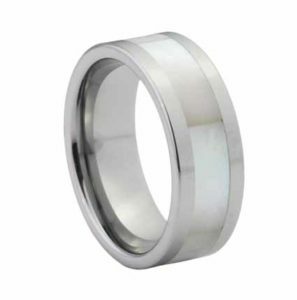 Tungsten rings will not bend, are hard to nick and are very scratch resistant.